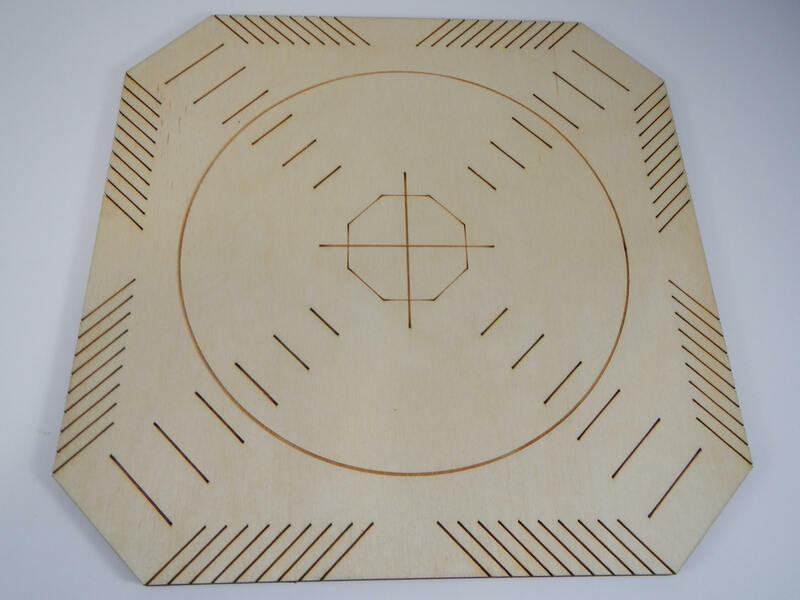 A launch and landing pad for small drones and R/C helicopters. Made from wood and laser engraved with a Compass Rose pattern. Comes with rubber feet to protect surfaces. Perfect for practicing take offs and landings. Measures 10"X 10". Note: Drone and Helicopter in photos are for reference only and not included.